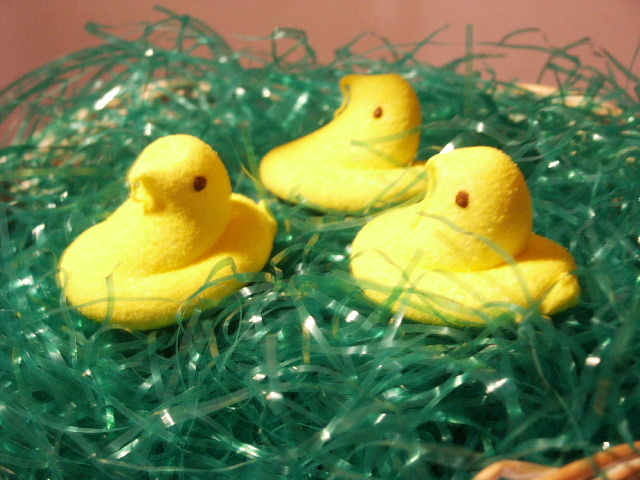 Peeps | Eat It, St. Louis! I feel warm and sunny. Or a perfect gin and tonic. 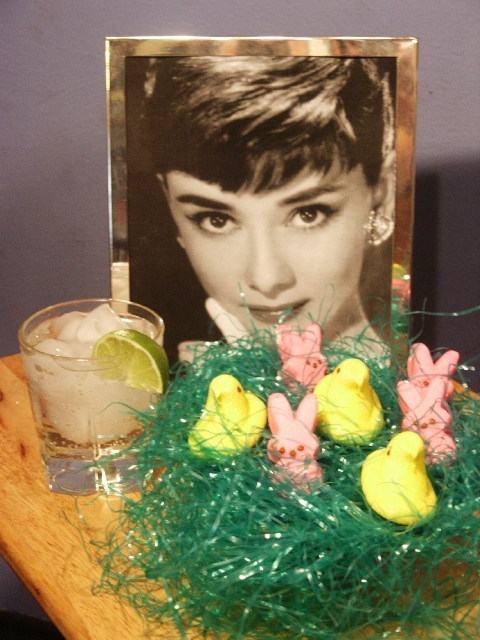 Peeps & Audrey & a G&T! 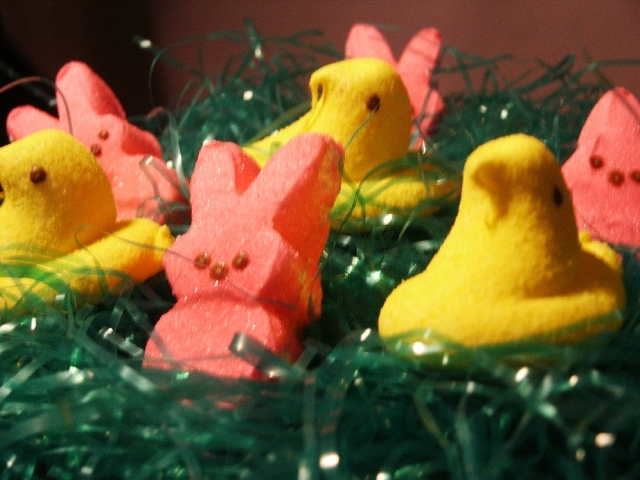 Peeps give me a rush. 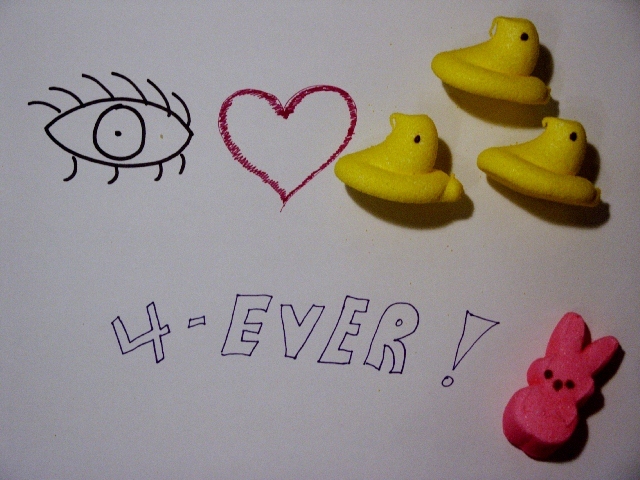 They were my first candy crush. And Eat It, St. Louis! Photo styling by me, Amy Burdge; Photography by my husband, Mark.